A Thousand Years, Christina Perri – If you’re not a 14-year-old girl, you might not recognize this as a song from the Twilight saga, but it is. However there is actually some amazing music (Radiohead, Muse, Iron & Wine) on these soundtracks, so I feel like it’s still acceptable, and this is a really lovely song which is perfect for your first slow dance with your new spouse. Side note: During Will and Christine’s wedding, Christine surprised Will by singing and playing piano in an AMAZING version of this song for her new husband. Roberto captured the replay of this moment at their East Coast celebration in Boston. I would have helped, but I was in the corner bawling my eyes out. Cassandra and Sean spin their way through their first dance as a married couple at their recent Boston wedding. This is the First Day of My Life, Bright Eyes – Some of my favorite lyrics over a tinkling, happy melody, this song is about admitting that your love has swept over you so ferociously, that it’s hard to remember what came before it. Reader challenge: Check out the awesome video for this sweet song. If you don’t find yourself grinning or tearing up 1.) you’re probably lying and 2.) 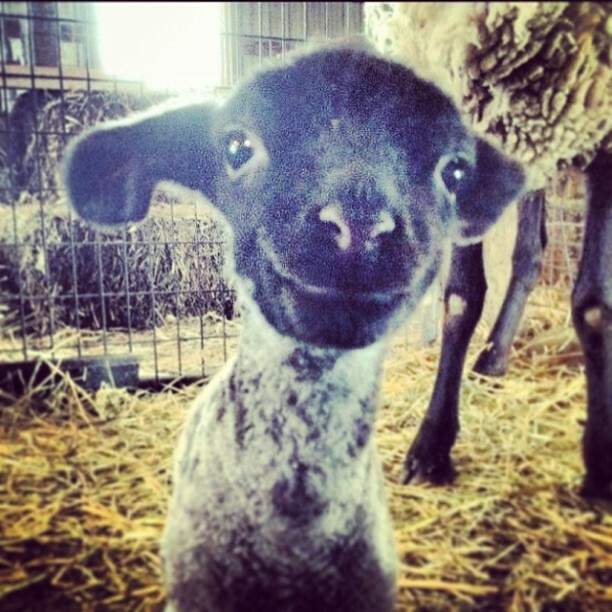 have a look at this smiling baby goat, because you need to have your heart thawed out a bit. Lynn and Joe burned up the floor during their first dance at their wedding in Maine. Into my Arms, Nick Cave and the Bad Seeds – One you don’t hear very often at weddings, but Nick Cave’s voice is melted butter. The lyrics are irreverent and revering at the same time, and something about his voice and his serious, dark eyes makes you realize that this love is no joke. Definitely one of those songs that can make the breath catch in your chest, and a show-stopper for the right couple’s first dance.